A short while ago I received an e-mail from a racer. He was asking about transfer to the LTE. He said a coach told him that it isn't something you should use. Well, I do advise you learn what it is and how to use it. Once you release the big toe edge of the stance ski your weight and balance need to go somewhere and this is where it should go. 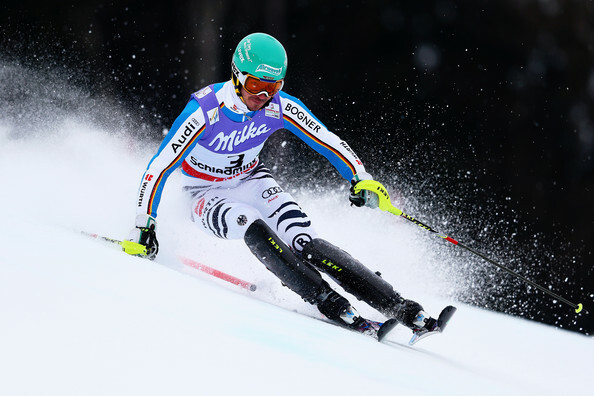 Both Felix NEUREUTHER (here) and Marcel Hirscher use this extensively, those who end the turn with too wide a stance have great difficulty making this movement.